Encoding ProRes on a PC, possible? The JTZ and Fotga products! 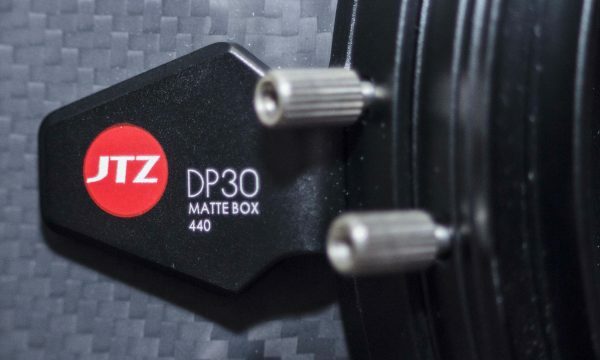 Today, let’s take a quick look at the JTZ product brand. The JTZ brand is quite new as of today. 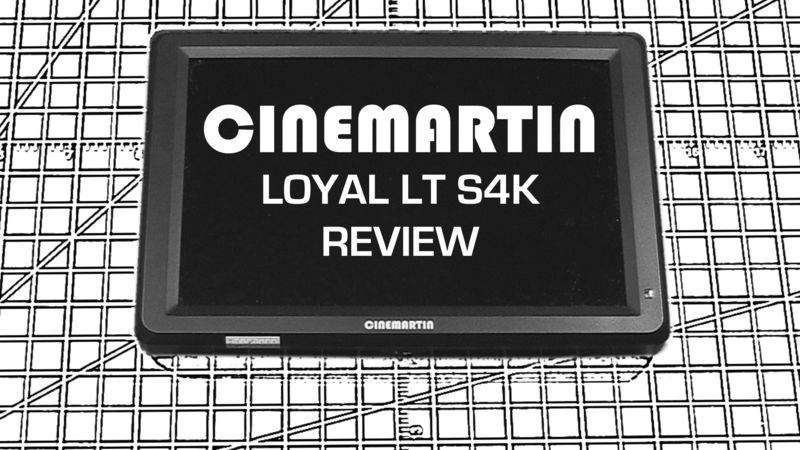 Here’s our CINEMARTIN LoyalLT S4K video review! For more details, pictures and information, scroll down to take a look!